After my 30 year old son threw me out the day after Thanksgiving, I sat with the pain until after Christmas. I thought the pain would fade, but it only intensified. It was eating me up from the inside out. I thought we had a good relationship, and then this. So I wrote him a letter, asking what I had done to cause him to do this thing. A couple of weeks went by. He was kind enough to send me a note saying that he wanted to take time to sit down and write me a well-thought out letter. I waited eagerly, hoping for a positive answer. What I received tore my heart into even smaller shreds. He detailed grudges that he held from childhood, that I thought had been addressed during the two years of intensive family therapy at the therapeutic boarding school I sent him to as an alternative to jail after he got arrested when he was 16. I guess that wore off. More grudges for things I had done unintentionally, that I did not know had bothered him, or even knew anything about. Worst of all, he disapproves of my current lifestyle, my past lifestyle, and I got the impression (or maybe her wrote it) that he believes I am irresponsible, and worries that I will run out of money (possible, since I have given so much of it to him, in one way or another). Being thrown out by my own son would be bad enough. For krissake, I wasn’t drunk or abusive or anything that would merit being shown the door. But since my mother used to do that all the time when I came to visit her, hoping once again that I would find her transformed into the Mommy that I never had, the trigger was like a hammer brought down on my head. And his letter, so full of judgement and criticism, triggered my childhood of constant criticism by both parents. How can I relax if I never know whether what I’m doing will be accepted or considered wrong? How can I trust him ever again, since he holds grudges even for things I didn’t know were wrong, in his eyes? And who the hell does he think he is, to judge his mother? I have never abused him: the opposite. I have struggled ever since he was born to find ways of helping him to be happy. I wrote my son another letter, explaining that we are different people with different values, and just because someone is different doesn’t mean they’re a bad person (you’d think someone would know this by the time they’re 30, but I guess not). I also reiterated how much his behavior had hurt me, and how my current financial situation is largely due to the more than $200,000 that ate up my retirement fund, plus having to borrow another $75,000 from my parents, who amazingly mortgaged their paid-for home to save his life. He has never thanked any of us, nor offered to pay us back even a fraction. I have never mentioned the money thing to him before, not wanting to lay a guilt trip on him. But since he brought it up, and since he is behaving like an entitled brat, I let him in on the secret. I have not heard back from him yet, and I wonder how he will take these harsh realities. I also told him something of my health issues, both physical and mental, and that since I have no one to care for me and I refuse to go into a nursing home, at some point this life will end, either naturally or, if the pain is too severe, by assistance. I feel that I have lost him. This too is triggering, as I had the same feeling when he was a lying, stealing, addicted teenager, running with others of the same ilk, in and out of every kind of rehab, even a stint of involuntary hospitalization that turned out to be a nightmare. He managed to either fake his way through the programs or get himself thrown out by fighting or otherwise flagrantly breaking the rules. Finally his stepmother threw him out, and he ended up in a homeless shelter, where he broke the rules and I don’t remember what happened after that because I was having my own catatonic breakdown and two hospitalizations. During those times I felt like I had lost my son, but he was still alive, which was worse than having lost him by death in some ways. If he had died, at least I could have grieved him and kept the good memories. But losing him alive was unremitting torture, as it is today. Why, all of a sudden, have I become a villain? Now that he’s become known in the scientific world, he’s emulating his famous scientist dad. He’s dressing like his dad, even talking like him. I’m sure people ask him what his mother does, and he doesn’t know what to say. He’s not proud of me; in fact, he’s embarrassed, because I am disabled by mental illness, I don’t work, and I don’t even have a home. He writes that he wants me to settle down and have a real bed for him to sleep in when he visits. Funny about that: when I did have a real home with a real guest bed, he never visited. Of course, my real home was in Israel, and although I offered to pay his fare countless times, he always had an excuse why he couldn’t come. But he was happy to go to Hawaii with his dad. That hurt me even more, and made me wish I hadn’t said anything. Thirty years ago today, I was great with this child. I have a photo of myself in profile, naked and glistening with oil like a wrestler. I am very short. I looked like I had swallowed a giant watermelon. I was so happy. Now, I wonder whether having him was the right thing. He has never been happy. He screamed constantly for years. He started seeing a child psychologist when he was three. My ex-husband started sleeping with him when I started my internship, because otherwise he just screamed all night. This child drove a wedge between my former husband and I. I’ve observed, during my 20 years practicing pediatrics, that a sick child will either cement or destroy a marriage, depending on the health of that marriage to begin with. I consider the child to be a symptom of family dysfunction. Usually divorce will help the stricken child; in our case, that was not to be. Anger, and more anger, has been this child’s life. I thought he had developed coping skills and self awareness. I was so proud. Now I am lost in a sea of pain. If I had known then what I know now, I believe I would not have conceived him. Atina lay on her bed painfully struggling to breathe for hours that felt like years. I wrote the previous post during one of those years, and I thank every one of you who have sent me such sweet heartfelt thoughts. Later in the afternoon she dragged herself up–still couldn’t get her hind end to cooperate–and between the two of us, we dragged her into my bed, and snuggled together. Every once in a while she’d stretch her long neck around so she could clean up my face, and finally when she got some energy worked up, she tried to hold me down to wash me, as if I were her own puppy sniffling and snotting in the bed. A couple more hours and she wanted to go out and pee, so we went out. A naughty squirrel decided to tease her by getting way out on a tiny branch, and fell THUMP into the road! It made such a cannon shot hitting the ground, I thought it must surely have killed itself, but it jumped right up and scampered up the next tree over. 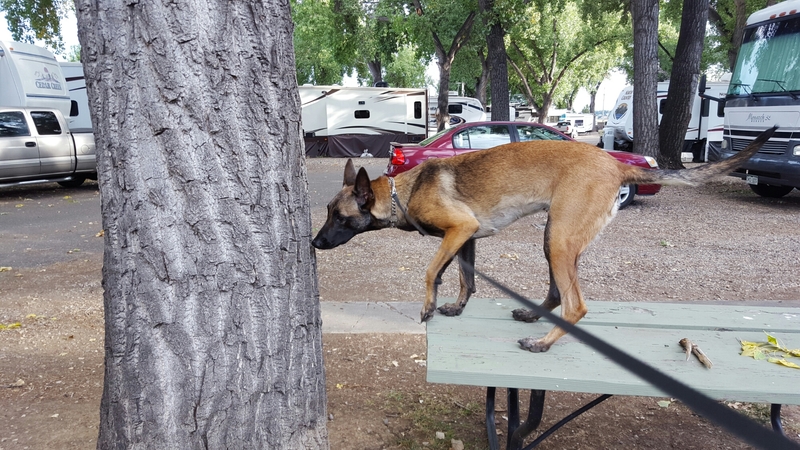 I think this must be how you check for life signs in a Malinois. 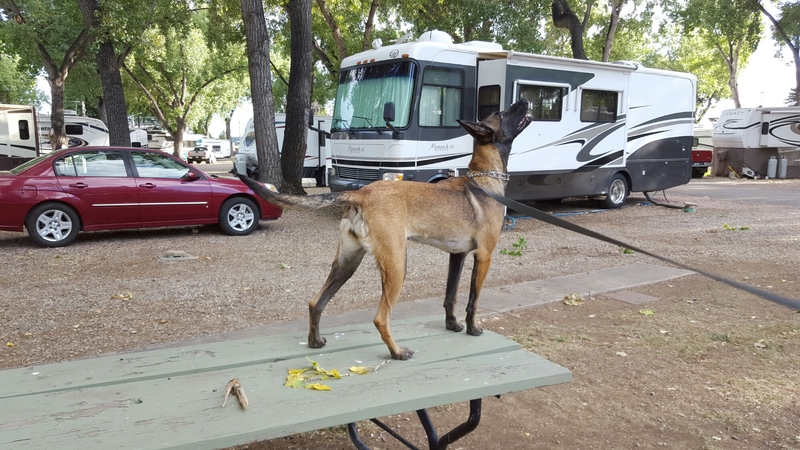 A Malinois isn’t dead until you can heave a squirrel at her and she doesn’t move. But now she’s all worn out from her squirrel hunt, back in bed exhausted. If she’s still alive in the morning (no, I’m not joking here), I’ve decided to go ahead with the surgery. The biopsy will give us the information we need to first of all know for sure what the problem is, and whether treatment can give her more quality of life (to spend cuddling with me, catching frisbees, and chasing naughty squirrels). There’s a fair chance she won’t survive the surgery. But her rapid decline over the last few weeks tells me that her quality of life is getting worse. I love to snuggle with her, but she should be running me into the ground throwing frisbee, not the other way around. 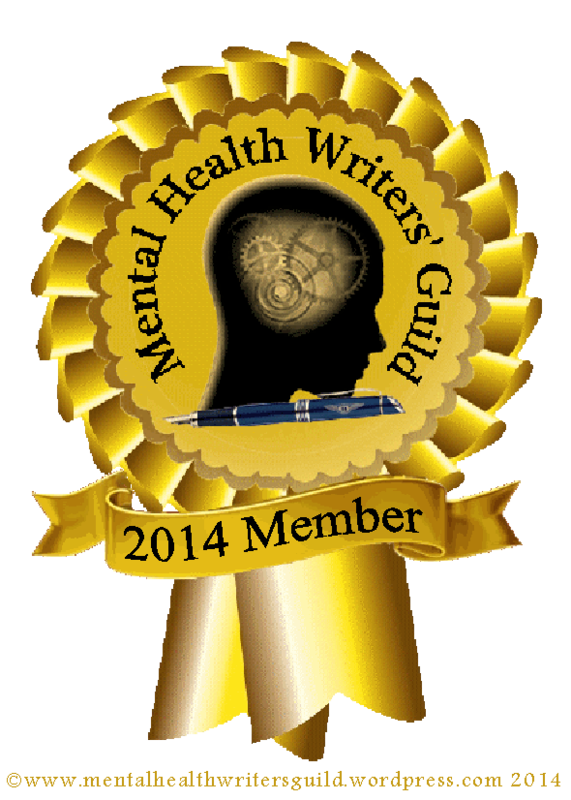 Posted in Grieving, Post Traumatic Stress Disorder, psychiatric service dog, PTSD, Tales From The Roadtrek, True Stories from the Life of Laura P.
Atina lies dying. This morning she had a blast chasing her Kong. Then she collapsed, exhausted from the effort of what was likely her last play session. She spent the rest of the morning alternating between frenetic activity and exhausted collapse, with her head in my lap as I stroked her cool ears and told her it’s O.K., it’s O.K. to go. Now she’s motionless on her bed. Her breathing is irregular. If she makes it till tomorrow I will be surprised. Last night she got into bed with me–an unusual phenomenon–and we kissed and cuddled for hours, until I was exhausted and sent her to her own bed. I woke at five. She was sleeping in the driver’s seat of the van, same as always, same as Aress did when he was alive. She jumped up when she saw that I was awake, same as always, and got in my way as I was trying to dress, just like she does every morning. This morning I did not scold her, but snuggled her black head into my half-off pajamas. I have known for a few days that it wouldn’t be long. Yesterday I couldn’t believe, watching her fly after her frisbee, that her lab tests could possibly measure her life in days, maybe weeks, by miracles months. Yes, her sides were heaving after just a few catches, but hey, she still had the want-to. Today she’s been shitting her innards out. The van smells vile. I gave her a dose of Imodium, which has slowed things down enough so she can rest. I’m cooking the rice with chicken broth, hopeful that she’ll rally; but to tell you the truth, I want her to die at home, not on the operating table surrounded by strangers. Her surgery is scheduled for tomorrow. If she’s still alive in the morning, I’ll cancel it. They can look at her kidneys just as well at autopsy. Yes, we will proceed with the autopsy. I must stop the carnage in the place where I bought her. I must save other dogs from being used as currency. In that way, my beautiful girl will not have died in vain. Posted in death and dying, Grieving, psychiatric service dog, Tales From The Roadtrek, True Stories from the Life of Laura P.
This is going to be another heavy hitter, Dear Readers. Please consider whether this is good for you to read before proceeding. It contains graphic descriptions of a miscarriage, surgery, and references to abortion. I’ve given myself away, but then this is not fiction. My medical school had an agreement with a VA (Veterans Administration) hospital, where third- and fourth-year medical students could rotate through and get some up-close-and-personal experience being on the front lines. Rather than standing on a stool (if you were short like me) holding retractors in the operating room, we were taught to actually operate. And in the medical wing, we learned by doing, and by working closely with the attending physician. This was much better than standing at the back of a crowd of students, interns, and residents on ward rounds in the private hospital. I had lots of harrowing adventures at the VA. I loved it. Everything was edgy and often dicey. The patients were high morbidity. The doctors were all foreign medical graduates, some of whom were the best docs I’ve ever worked with, and some of whom…well, I sure wouldn’t want them working on me. You just never knew, from day to day, what you would end up in the middle of. I dreaded operating with Dr. Chung, a Korean doc who didn’t speak much English and was a clumsy brute compared to Dr. Duy. He did a lot of abdominal surgeries looking for metastatic cancer. In those days the way you did that was by opening somebody up from top to bottom, and taking biopsies from all the major organs, to send to Pathology. Then you would stand around in the freezing OR, hugging yourself and jumping up and down until the frozen section came back. After that you either did or did not take out more stuff, and finally you closed the abdomen and took an x-ray to make sure you hadn’t left anything in there. My job was to close the abdomen. There weren’t surgical staples back then, or any of a million conveniences we have now–just a bunch of different sizes of suture material, either dissolving or non-dissolving. Dr. Chung would walk away, stripping off his gloves, and I knew that I was going to close. It was no easy task for a small person, especially if the patient was large, pulling the wound together and tying the knots, with nobody to put their finger on it to keep it from slipping. Yes, it was that simple. Dr. Chung used to tell me to hurry up and just to make sure I did, he would tell the anesthesiologist to wake the patient up while I was still working! The reason I’ve gone into all this is: One day I walked into the operating suite and smelled the distinctive odor of halothane gas. That is what we used in those days as the anesthetic. I’m sure some or even most of you have smelled that smell. There is nothing like it. It triggers my PTSD just thinking about it. I walked into the OR and asked the scrub nurse, who was scurrying around setting up for the next case, what the deal was with the gas. So we operated with the doors open. I tell you, we were all half-anesthetized. I hope those patients did all right, because I don’t remember a thing. I spent two weeks half-gassed to death, and then my rotation ended and I could breathe again. But not the baby I was carrying. I was married, and this was my first planned pregnancy. I was 16 weeks along, and I loved the little flutter in my tummy with all my heart. Then one day, at the end of my surgery rotation, the fluttering stopped. The bleeding began. I called my OB doc. He put me on strict bed rest. I was torn between being panicked at the prospect of losing my baby, and being panicked because my own OB rotation was supposed to start in a few days. But the bleeding got heavier, and finally waves of pain had me curled into the fetal position, panting. Then something warm and wet came out in a gush of blood. I sat up and looked. It was a little alien, wrapped in its delicate capsule. All of it was there. I could see the tiny limbs, and the beginnings of a face….I wrapped it up in plastic wrap and took it to my OB. I don’t know what they did with it. I can’t begin to describe the grief. I think losing this pregnancy unleashed all the grieving I hadn’t been able to do for the abortion I had suffered 13 years before. I was overcome, and could do nothing but sob for two weeks. Then I picked myself up, put on my whites and went to my OB-GYN rotation. I knocked gingerly on the attending’s office door. She was the daughter of an OB with whom I had done a rotation as a 3rd year student, and we mutually hated each other. The daughter was worse than her father. “Yes, come in,” she said to my knock. I entered. She did not offer me a chair. In fact, she did not even look up from her charting. “I heard what happened. It won’t affect your grade,” was all she said. Then, awkwardly waiting for some other utterance, I perceived that there wasn’t going to be any, so I left her office. I was met by a nurse in scrubs, who said “Come with me.” I followed her into a room where a woman was lying on a table, her feet up in stirrups, a stainless steel bucket on the floor between her legs, and what looked like a large suction hose…..
“Is this what I think it is?” I whispered. The senior student nodded. I threw up in the bucket and ran out. I ran all the way home and collapsed on the bed, hysterical. My husband came home and found me that way. It was the only time I ever saw him in a fury. I know that he went to the dean, because on another occasion when I was stuck holding retractors for the OB father and daughter combo (I had to repeat OB after that episode), they skewered me about my husband going to the dean. All these years later, I just can’t, in my wildest nightmares, imagine expecting a woman who had just lost a wanted pregnancy, to go on abortion detail. I know there are many things more cruel than that in this world, but for me, at that moment, I would rather have suffered a horrible death than to perform an abortion. All the while I was thinking of that woman. I found out her history, why she was there to get an abortion: she was a Mexican migrant worker, she already had six children, and her husband had threatened to punch her in the stomach if she didn’t abort, because six children was enough for him. Birth control pills were beyond her reach financially, and her husband refused to use condoms. So it was she who bore the consequences. I firmly believe in a woman’s right to control over her own body. If that includes abortion, who am I to judge? When Rebecca, who was childless at the time, said “Give me children or I will die!” Isaac replied, “Am I instead of G-d, that I can give life? Go and pray!” I too feel that way: Am I instead of G-d, who gives life and brings death? I am just a mortal human, trying to feel my way as best I can. 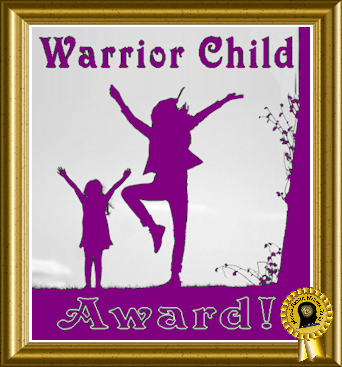 Posted in Grieving, medical practice, medical school, Post Traumatic Stress Disorder, Pregnancy Loss, triggers, True Stories from the Life of Laura P.